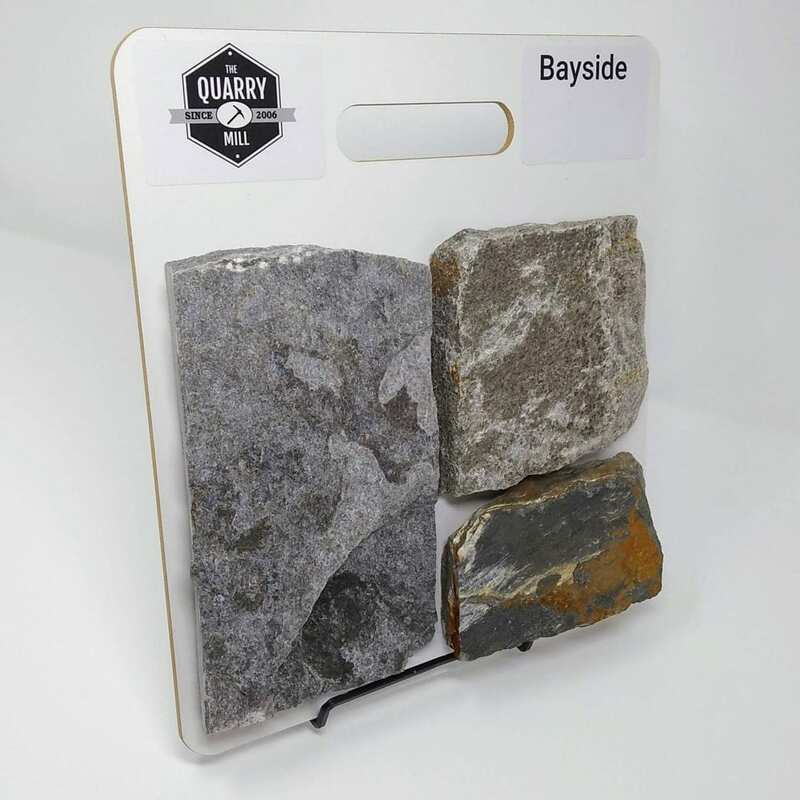 Bayside combines a unique blend of grays, browns, and some gold tones in a rectangular stone. 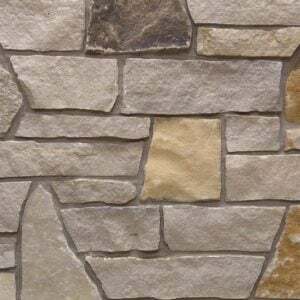 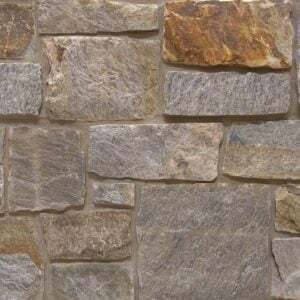 The block-like, rectangular stones of this natural stone veneer create a uniform look while the colors add some randomness to your pattern. 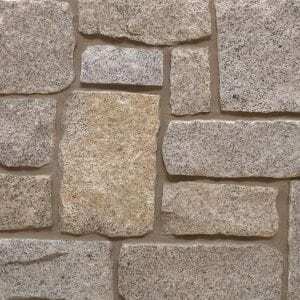 Bayside works well with small projects like accent walls or chimneys. 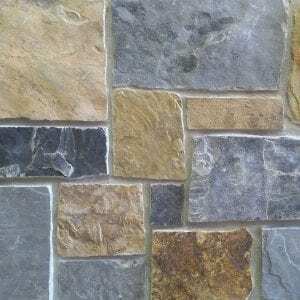 Large projects like siding or landscaping walls will help contrast any darker colors on your property. 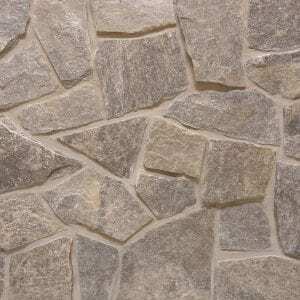 The Bayside stone will enhance modern décor with its earthy textures. 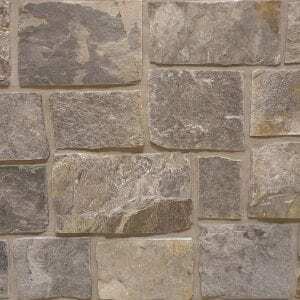 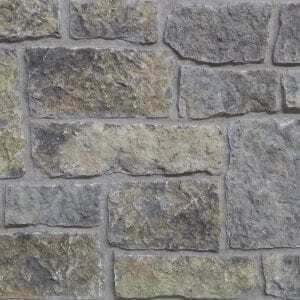 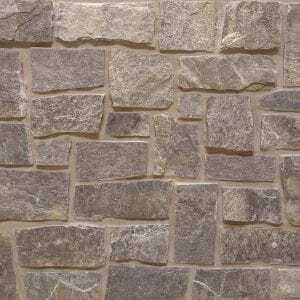 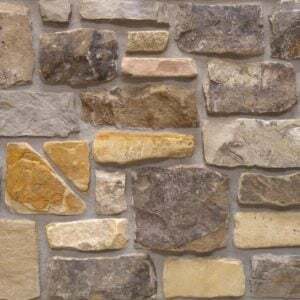 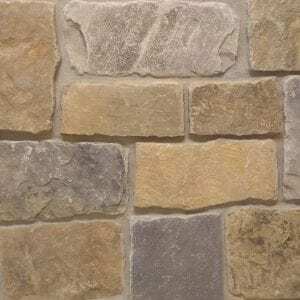 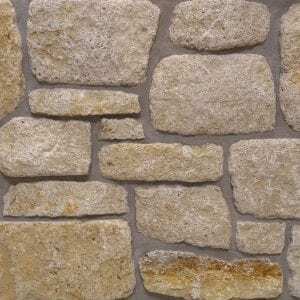 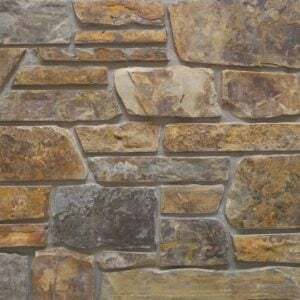 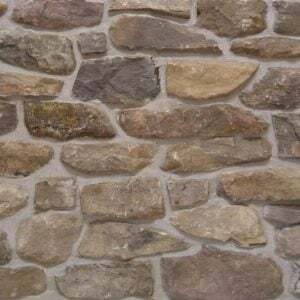 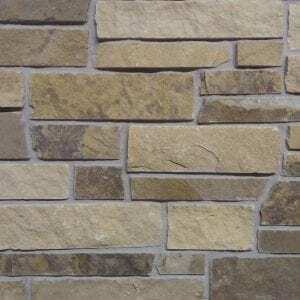 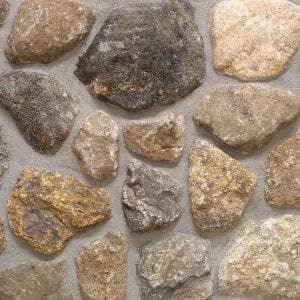 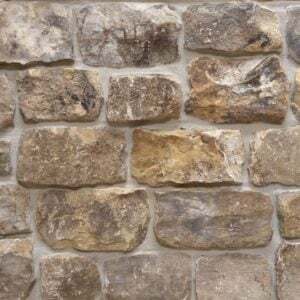 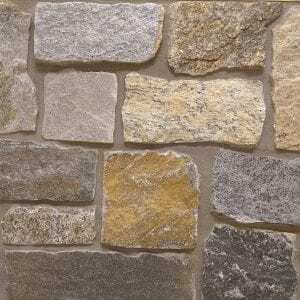 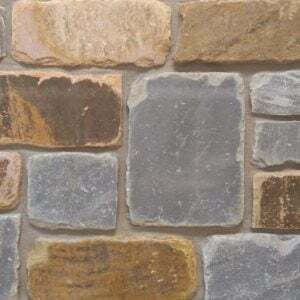 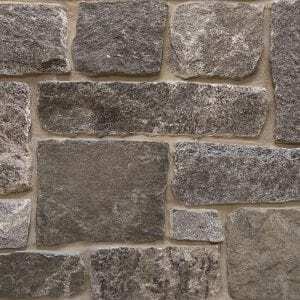 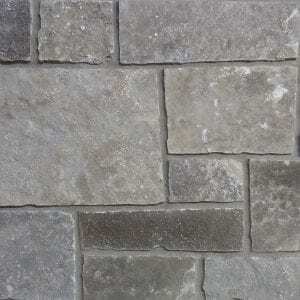 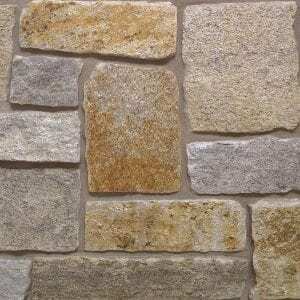 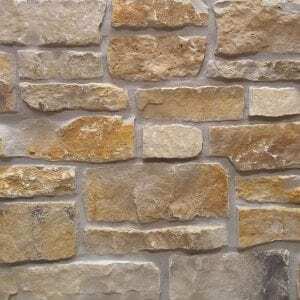 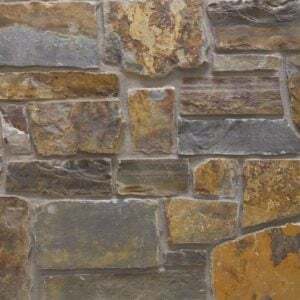 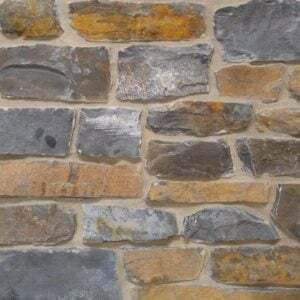 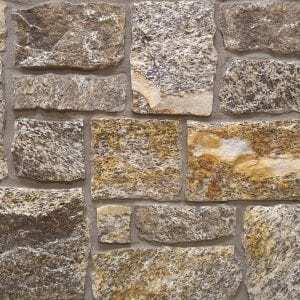 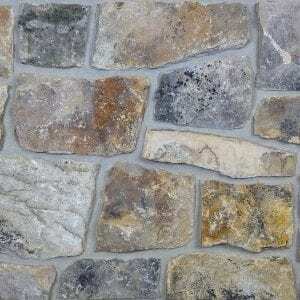 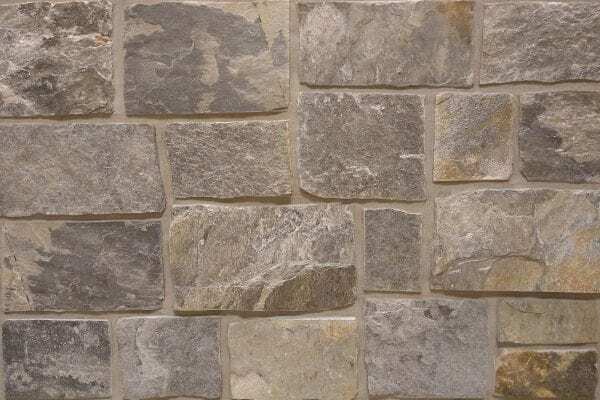 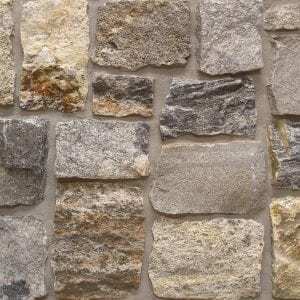 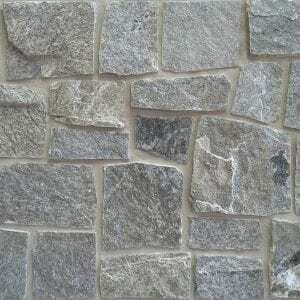 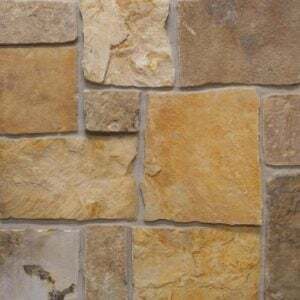 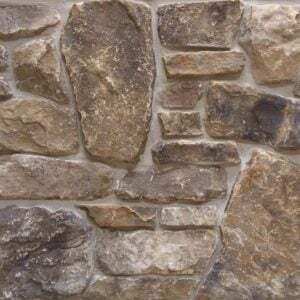 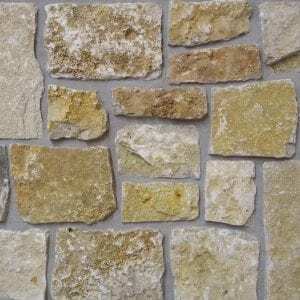 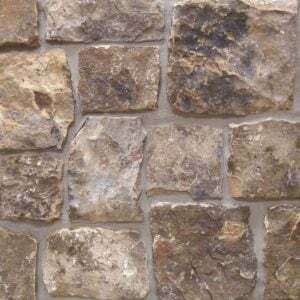 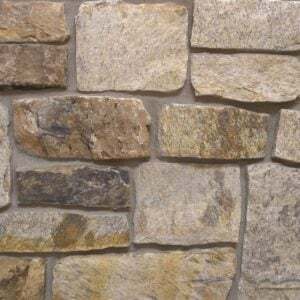 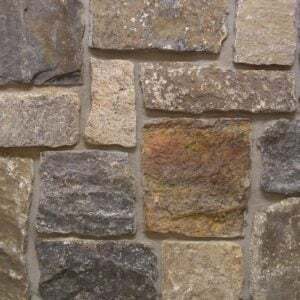 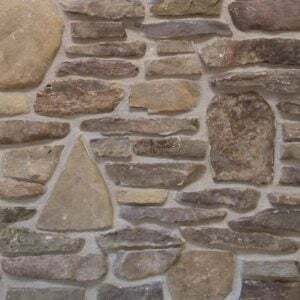 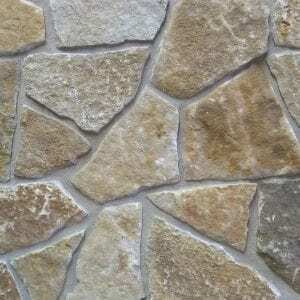 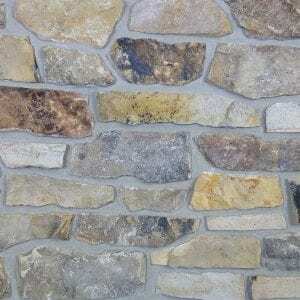 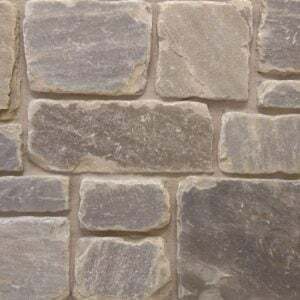 Rustic or more basic homes will appreciate the rigid edges and brick layouts that are possible with this stone.